The four-door sedan market spans the entire design spectrum, from forgettable, dull styling to head-turning good looks. 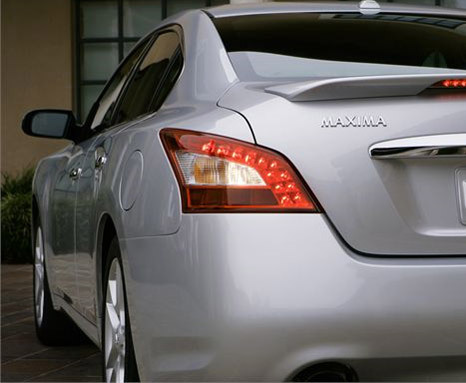 With the all-new 2009 Nissan Maxima, Nissan designers don't let the opportunity to create a head-turner pass them by. For the Nissan 2009 lineup, Automobile says "the Maxima is completely restyled, and [they're] glad to say that the effort has been largely successful." 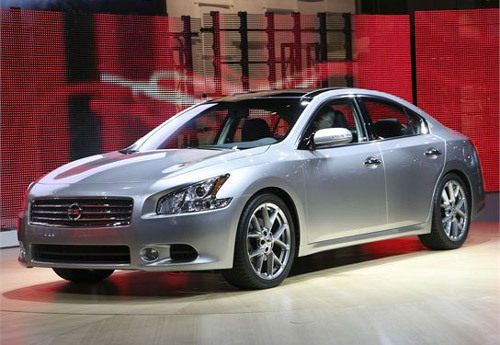 Other reviews read by TheCarConnection.com agree that the new exterior on the Nissan Maxima is "designed to exude sport over luxury," in the words of Autoblog, and "it does so with more than a hint of the Nissan GT-R in the front end." 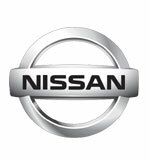 According to ConsumerGuide, "two trim levels are available" on the Nissan Maxima, the "3.5 S and 3.5 SV," though there are no external differences between the two. Both share what Cars.com calls "L-shaped headlights and crouched-forward grille" sure to "generate strong reactions." 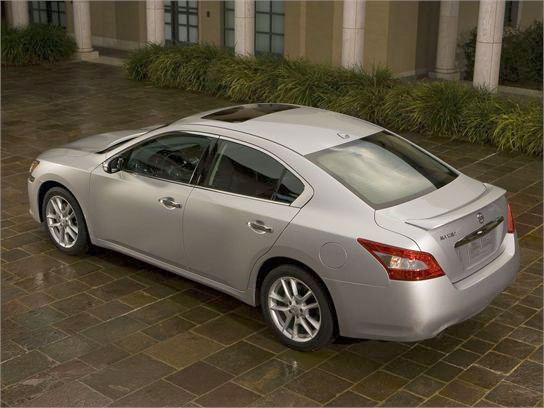 Also on the exterior of the 2009 Nissan Maxima are fenders that "flare wide around the wheels" in a way that reminds Car and Driver reviewers "of Seventies-era IMSA racers." 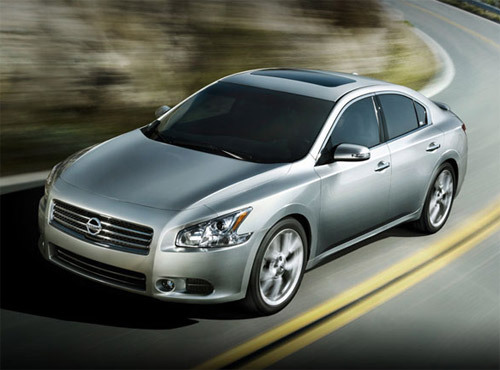 High praise isn't reserved exclusively for the exterior styling of the Nissan 2009 Maxima; many reviewers love what Nissan has done with the interior as well. 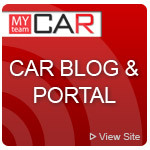 Road & Track reviewers report the exterior's "sporting influence also applies to the interior with what Nissan terms a 'super cockpit' approach." Autoblog loves the interior on the 2009 Nissan Maxima, claiming "Nissan nailed the cockpit" with an "adjustable steering wheel [that] offers the proper diameter" and a "NAV screen [that] is easy-to-read." 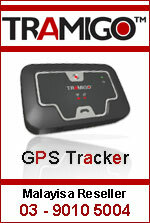 ConsumerGuide also appreciates that the Nissan Maxima's "controls are clear and logically placed." However, taking the opposite side is Automobile, which feels that while "the Maxima might look convincingly like a rear-wheel-drive car from the outside," the "illusion dissipates when you're sitting behind the wheel," thanks to a windshield that "slopes far away from the driver, in the manner of a classic cab-forward, front-wheel-drive sedan."